LONDON – John Cantlie, a British photojournalist held hostage by Islamic state militants for years, may still be in live, a British prime minister said Tuesday. Security Minister Ben Wallace told reporters that he believed the photographer might have survived, according to a spokesman for the home office – responsible for law and order. The spokesman did not further elaborate. Cantlie, who has appeared in ISIS propaganda videos during his captive years, worked for publications, including The Sunday Times, The Sun and The Sunday Telegraph. The British citizen was kidnapped with American journalist James Foley in November 2012. Foley was beheaded in August 2014. 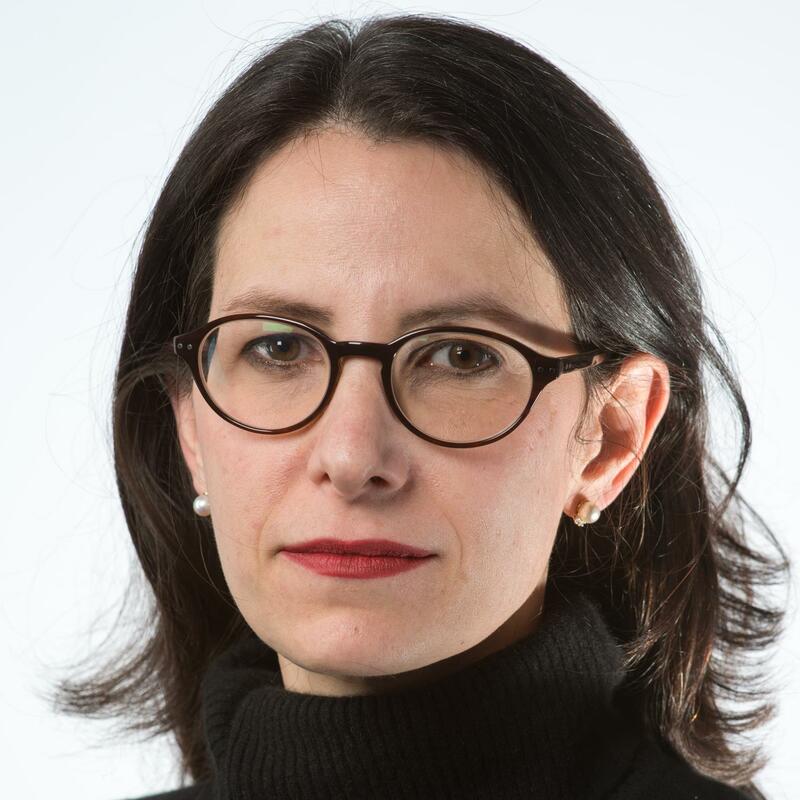 Michele Neubert is a London-based producer for NBC News. She has been awarded four Emmys, an Ed Murrow and Dupont Award for her work in conflict areas, including the Balkans, Afghanistan and Kurdistan. F. Brinley Bruton is a London based senior editor for NBC News Digital. She focuses on news from the Middle East, Afghanistan and Pakistan.